Fall time is a great time to have your students make this adorable scarecrow. This is a black and white pattern that can be run off as is or with colored paper. 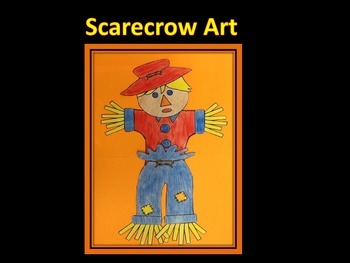 Children will enjoy coloring and putting this scarecrow together. This will make a great bulletin board or classroom decoration.